Dr. R.P. 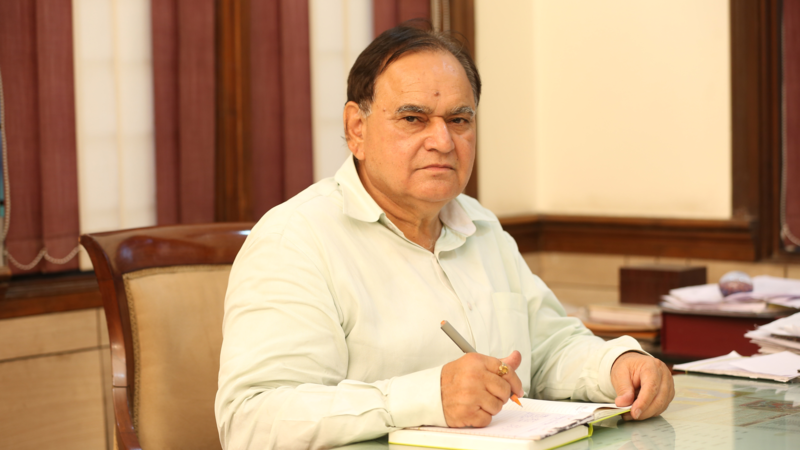 Chadha - Chairman, has been conferred Hon. Doctorate by M.G.R. University, Chennai for his outstanding contribution to the cause of education. This is also a recognition of the exceptional quality of education in all I.T.S institutions. Institute of Technology and Science was conceived in the year 1995 as a group of Institutions, to provide value based education with excellent infrastructure for professional courses. 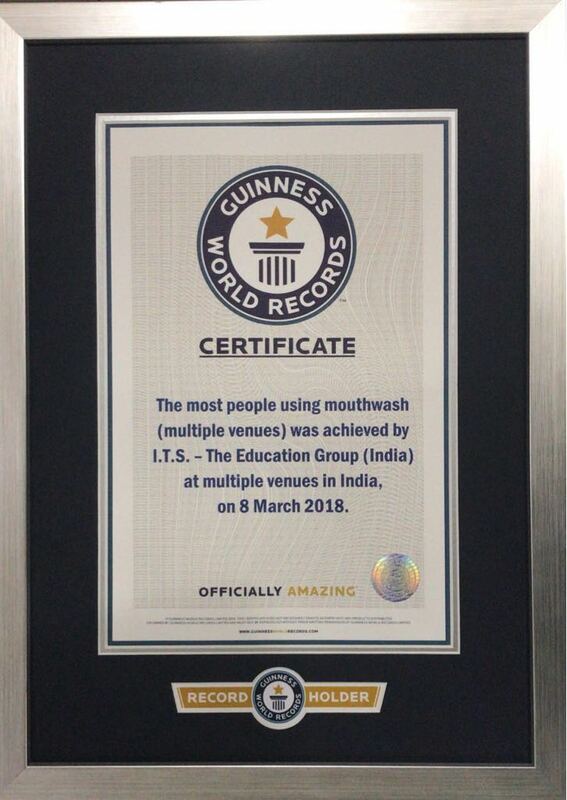 We have sincerely attempted to nurture this dream over these years and today we are one of the leading group of Institutions in the Northern India. The group consists of four institutions offering professional education in eight diversified areas. We have created an infrastructure to provide best facilities to the learners and trainers for effective learning. We have created a culture where we are always open to adapting latest technologies and upgrading over facilities. We have also laid a lot of emphasis on the intellectual capital of our Institutions and may boast of a very rich faculty strength not only in terms of numbers but also quality. Our efforts have been duly awarded by various government bodies and students community, but there is a long way to creating an ideal temple for learning, we will remain committed to our values and will continuously endeavor to become a better social citizen.